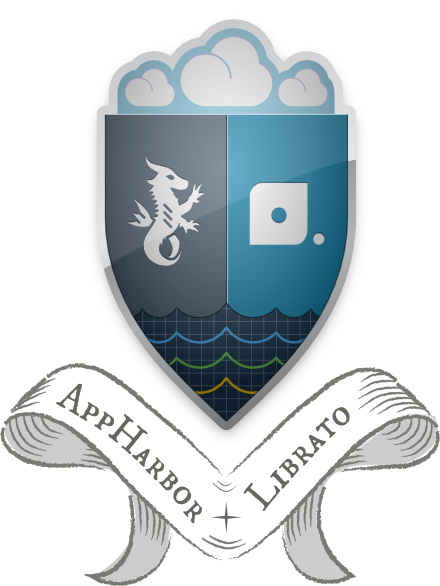 Librato integrates seamlessly with AppHarbor to provide you out-of-the-box detailed information about your application's performance and per-worker system resources. Gain critical visibility into your application’s behavior with a minimum of effort. No agent required. Just provide read-pnly credentials, and we take care of the rest. Craft an unlimited number of alerts to detect prob- lems inside your application. Our seamless log integration enables you to publish your own custom metrics directly to Librato through your AppHarbor log stream. Simply write your measurements to the Trace Log and Librato will automatically detect and collect your custom metrics. HTTP router request metrics are present in every AppHarbor application log stream and provide detailed information about the volume and active number of requests. Whether you use our out-of the box dashboards, or craft any number of your own, our elegant UI makes it easy to visualize, correlate and annotate your data. Per-worker metrics keep you informed about how much memory and CPU are being used on each of your worker units. You can instantly see if the number of worker units needs to change and keep track of the behavior over time to make sure you are always using just the right amount. Got a question? Chat live with us.